The 2019 March Madness tournament has been anything but ordinary. Many of the giants including the Duke Blue Devils, Gonzaga, and North Carolina have fallen to unlikely opponents. Several teams have also made history. Texas Tech is one of the few teams that have contributed to the changes by qualifying for the Final Four for the first time in its history. Texas Tech has fought hard to get to where it is. It faced off against Northern Kentucky in the first round and came out 72-57. It then came up against Buffalo in the second round and came out on top again with 78-58. Sweet 16 pitted the team against No. 2 Michigan and it beat the odds to come out 63-44. However, it was in the Elite Eight that it beat all odds when it beat Gonzaga, a favorite with most fans across the country, and came out 75-69. 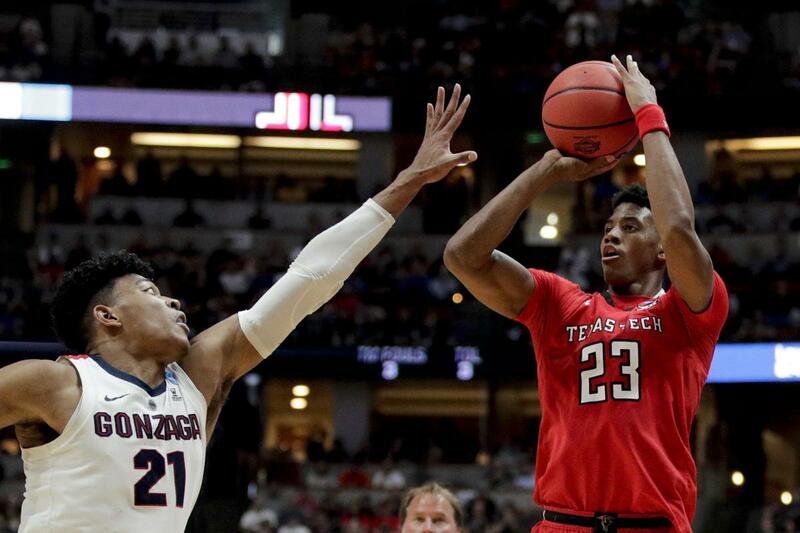 This winning streak was unexpected as Texas Tech has not been known to excel in basketball. However, it is a good reflection just how much things have changed over the past two years thanks to the new coach, Chris Beard. Coach Chris Beard has been with Texas Tech for three years now. A lot has changed over those two years. To put it into perspective, the team has won seven NCAA tournaments over the past two years compared to six tournaments in its history just until two years ago. Coach Beard has an outstanding history of success. His career kicked off in 2015 when he was recruited for his first ever NCAA coaching job. He started off with Arkansas-Little Rock and led them to win the Sun Belt Conference. It was a historic win for UALR so much so that Coach Beard was named the Sun Belt Coach of the Year. He left UALR after one season for a short stint with UNLV before moving to Lubbock, Texas, where he was an assistant coach for a decade under Hall-of-Famer Bob Knight. Coach Beard has been living up to Knight’s legacy as he has taken the team to the spotlight in just three years. Before getting the team to the Final Four he led the team to the Elite Eight twice, the only two appearances in its history. He is also the first coach in conference history to win the Big 12 Co-Coach of the year award back-to-back: first in 2018 and then again in 2019. Texas Tech seems poised to get through the Final Four, but it will have to beat Michigan State first. It has several things going for it. For starters, Texas State has one of the best defenses in the tournament as it is ranked third overall in scoring defense and second in defensive field goal percentage. Its defensive capabilities have worked well for it. For starters, it limited Gonzaga to 44% in shots from the field and 27% in shots beyond the 3-point line – this is impressive considering that Gonzaga is the best shooting team nationally. It also held Michigan to 44 points; the team’s lowest since 2014. Texas Tech also has great team unity and several outstanding players. Two of its best players are grad transfers Matt Mooney and Tariq Owens. Mooney brings a lot of experience from his two years in South Dakota and one year at Air Force. He is also providing crucial guidance as he started all 36 games for Texas Tech. Owens also brings a lot of experience as he played for Tennessee for one year and St. Johns for two years. He is also ranked among the best shot blockers nationally with an average of 2.4 blocks for every game. 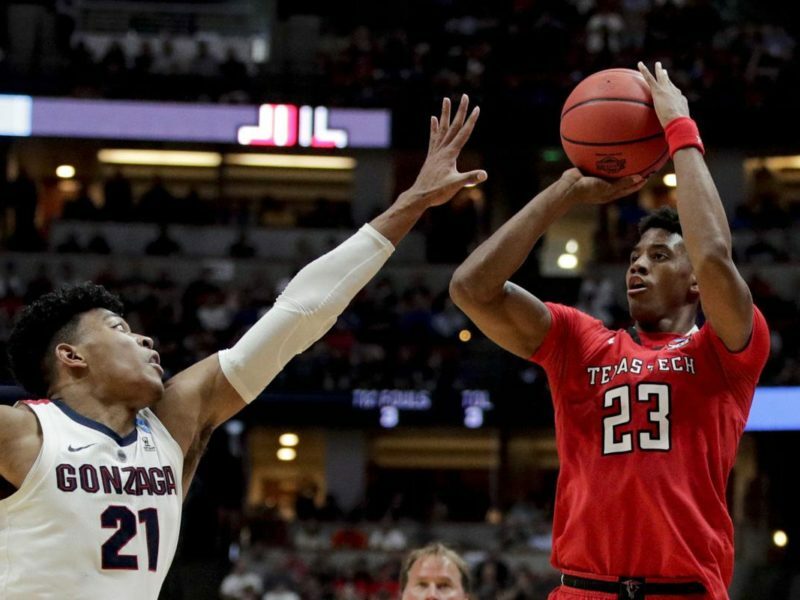 Texas Tech has certainly impressed and there is no doubt that it will bring out its best game yet on April 6 when it faces off against Michigan State. You can watch the game on CBS or stream March Madness 2019 Final Four live online. To read more on topics like this, check out the sports category.